If battling traffic into the Sydney CBD is not your idea of pre-show entertainment, breathe easy: the Blue Mountains has talent that seriously rivals the city theatres. 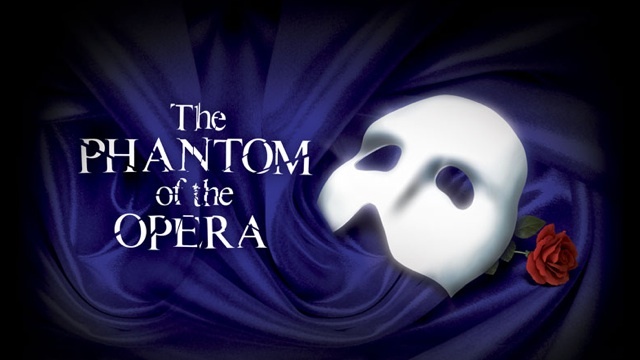 Finally back at home on their new Springwood stage, the Blue Mountains Musical Society opened their production of Andrew Lloyd Webber’s Phantom Of The Opera to a near sold-out crowd last Saturday, and delivered a performance that earned them a standing ovation. READ MORE.